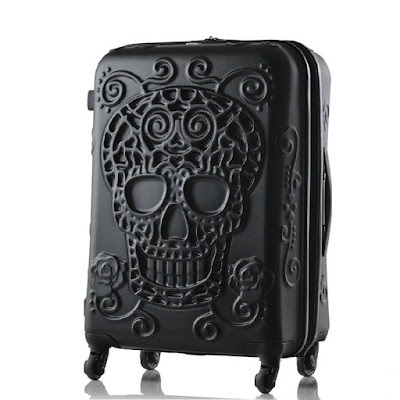 I wanted to share a really cool Halloween party supply store with you: The Parties That Pop. 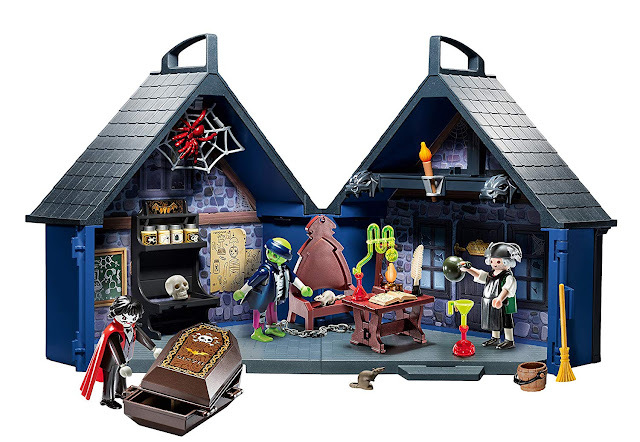 Their Halloween decorations are sweet and cheerful and not too scary - perfect for if you have little kids coming over. This Portland, Oregon based Etsy shop sells adorable paper products. 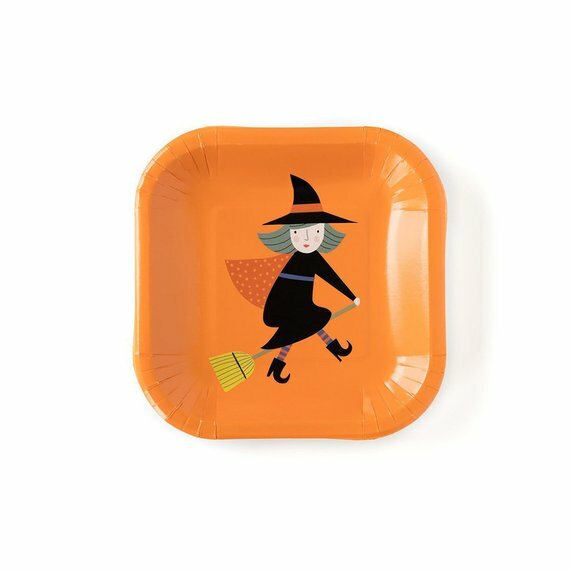 THey carry decorations, paper plates like this cute paper witch Halloween plate for serving spooky foods to your party guests. 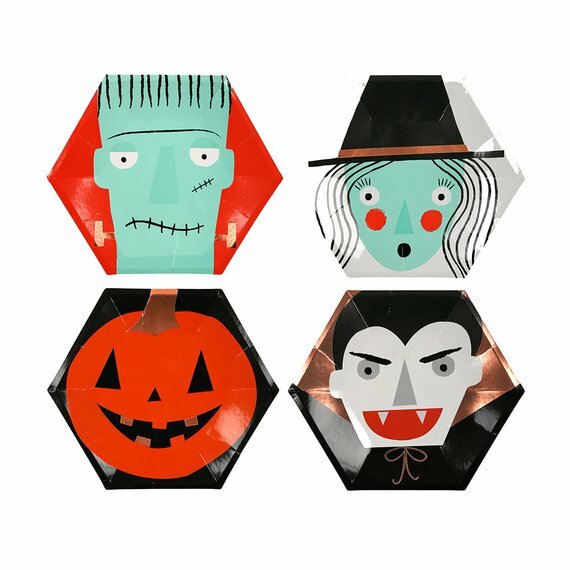 If that witch plate was too cutesey for you, here's a set of vampire, witch, Frankenstein's monster and jack o'lantern plates you might like better. 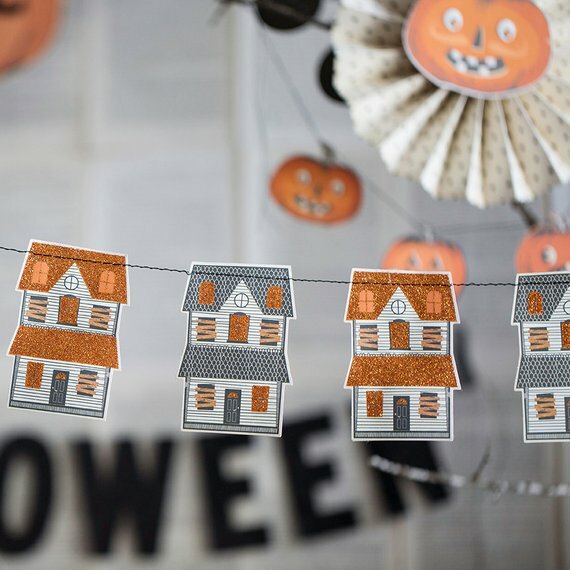 I absolutely adore their paper Haunted House garland. 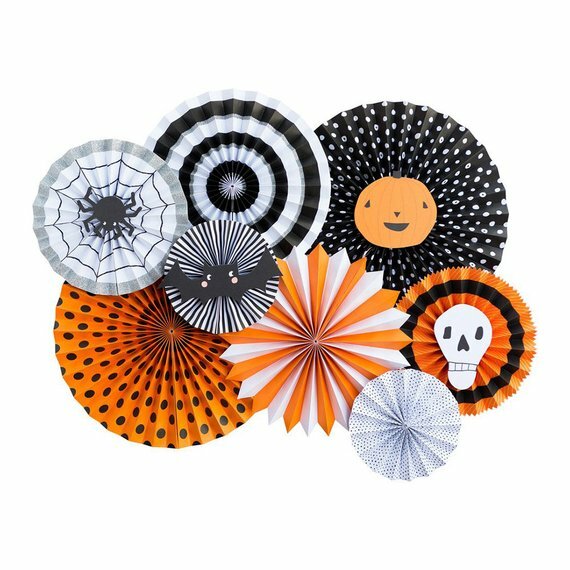 The store also sells some paper Halloween photo props and favor bags. Take a look around at the other offerings at The Parties That Pop shop!